The celebrations concluded with a vote of thanks by the principal and our National Anthem 'Jan Gana Man'. Lastly our Principal thanked the Chief Guest and other guests. It was a well organised show and my parents also admired it. We all await the arrival of our annual day every year. 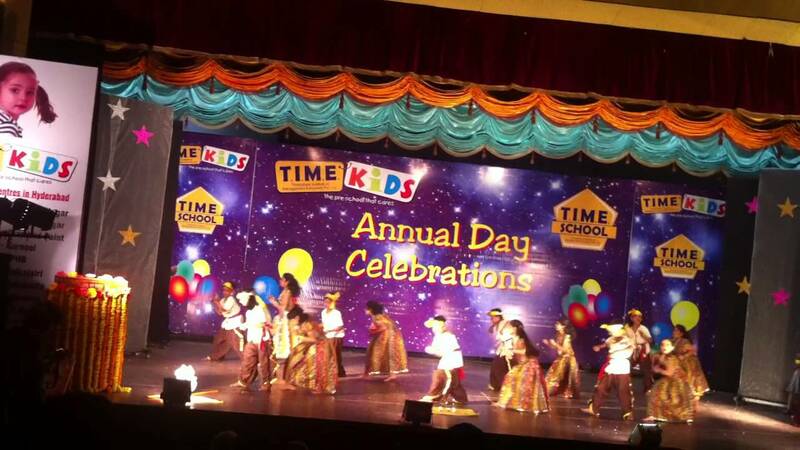 We love our school Annual Day.